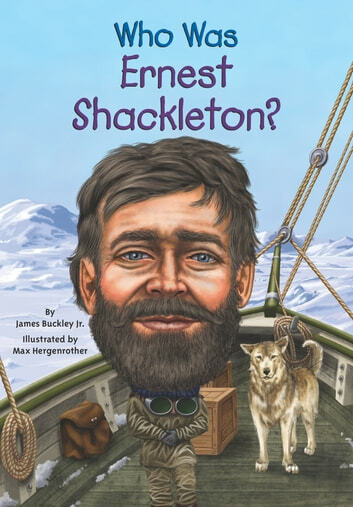 Who Was Ernest Shackleton? Rakuten Kobo. As a boy he preferred reading sea stories to doing homework and, at age 16, became an apprentice seaman. Subsequently, Ernest Shackleton’s incredible journeys to the South Pole in the early 1900s made him one of the most famous explorers of modern times. His courage in the face of dangerous conditions and unforeseeable tragedies reveal the great leader that he was. His historic 1914 journey aboard the *Endurance *has all the drama of an action movie. Livres similaires à Who Was Ernest Shackleton?